Hi! My name is Tom Hankins. My wife Mary and I own this local florist and are in our 17th year. Thank you for visiting our website! 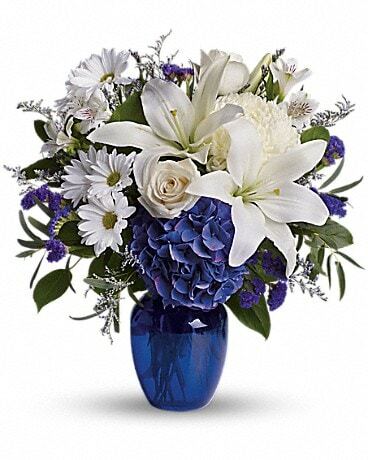 We are typically on site 6 days per week, hands-on, running the business and designing beautiful bouquets. 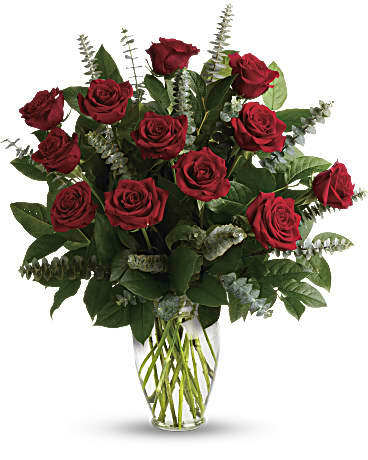 For your understanding, Backmann Florist delivers exceptional roses, flowers, bouquets, arrangements, fruit and gourmet baskets, plants and gifts to Southern New Hampshire, and has been since 1922. 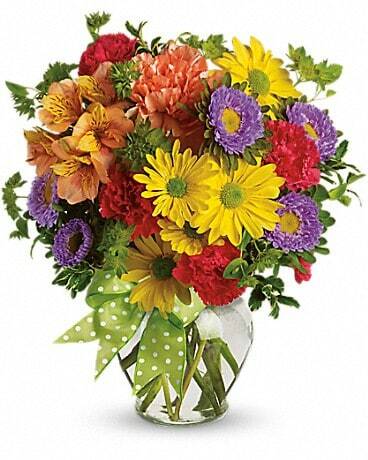 We stock a large selection of farm fresh flowers, bouquets and much more, for all occasions. 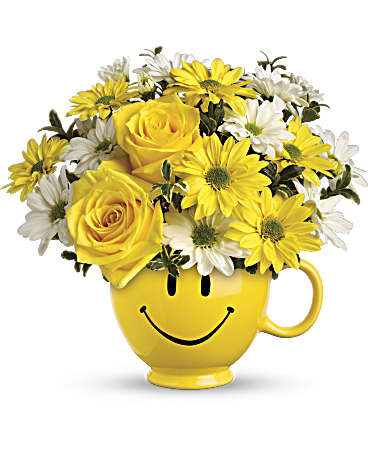 We have annually been voted the Best Southern NH florist in two independent surveys. 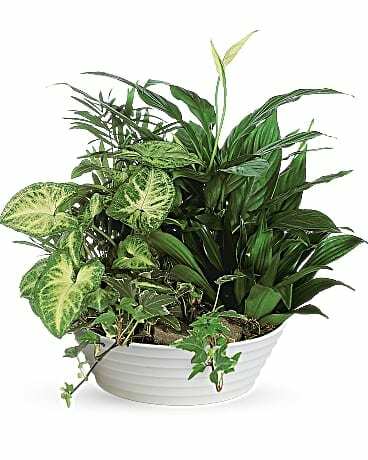 We have a talented and award winning design staff that can provide any type of arrangement from contemporary to traditional to just-for-you. Owners Tom and Mary Hankins, and our staff, are truly at your service and always look forward to meeting and exceeding your expectations. We welcome your phone call or web order. Our local phone is 603-432-2371. We deliver to all area towns including Derry, Londonderry, Windham, Manchester, Salem, Chester, Hampstead, Auburn, Sandown and more! Our Company is founded on the principles of quality, value and service. 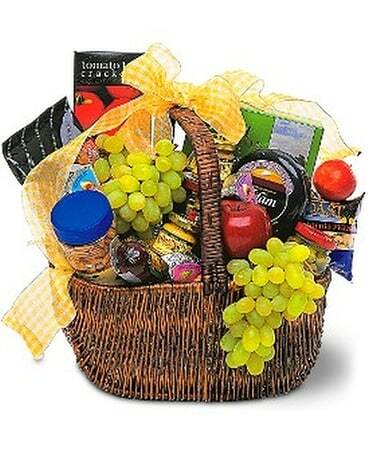 Our flowers, bouquets, plants, dish gardens, and fruit/ gourmet baskets are always fresh and of very high quality. You will always get your money’s worth, with all items made to value. We offer replacement or money back should there ever be a problem or if you are not satisfied. 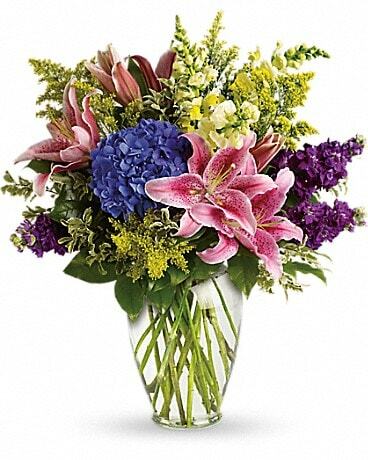 We are a local florist and so there are no excessive service charges, such as those imposed when placing an order with the nationwide 1-800 "order gatherers". We are family owned and conveniently located on the main street in Derry at 15 West Broadway, next to the Opera House. There is plenty of easy parking out front or in the lot next to our building. We deliver to most Southern NH towns in our own vans. Charges typically range from $8 to $11. Please try us! 03038, 03036, 03038, 03087, 03053 03079, 03103, 03101. 03012, 03104, 031091, 03032, 03873.